Digital Valley India has been committed to creating values to for customers and Digital Valley India society. Our commitment has empowered and encouraged us to think differently and innovatively with passion to make things happen. As global information, research and development leading Technology Company have entrepreneurial spirit to go bigger and continue to this journey to achieve great heights of value creation in future. We are powered with talented IT professionals across all areas of technology. 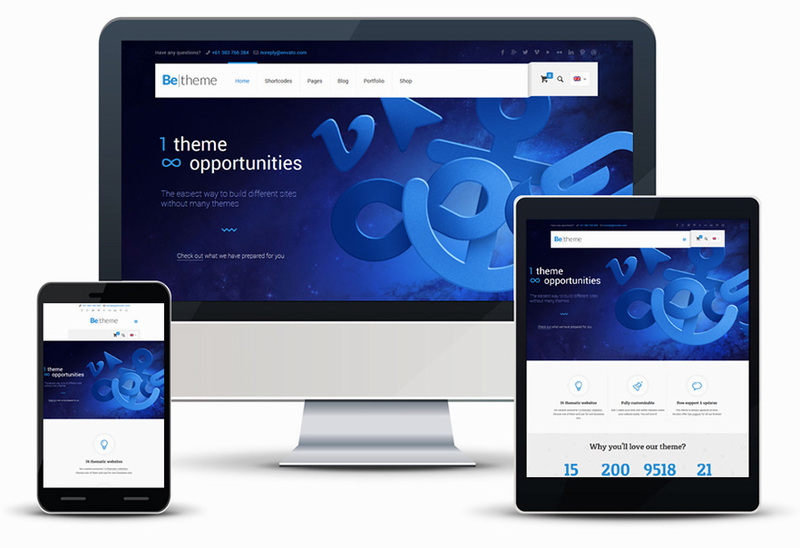 It’s a best collection of responsive themes When we choose these themes our main focus on simplicity. Now days a huge amount of people brows internet using their mobile, tablet with its lite screen and browsers and they not only brows they make transactions using their phone. So before you crate a website you have to keep in mind that your website must be responsive for any kind of web browsers so that you can achieve a great conversion rate. We always try to review best elements for you which will truly help you to success in long run. If you think we are on the right path then please share our website with your friend using social media icons below every post and comment your opinion or problems using comment sector. You will find comment sector at the very below of every post. You should ensure users can perform critical and important tasks efficiently using touch input. However, specific app functionality, like text or pixel manipulation, might not be suitable for touch and can be reserved for the most suitable input device. Touch provides a natural, real-world feel to interaction. Direct manipulation and animation complete this impression, by giving objects a realistic, dynamic motion and feedback.